The decision to dismiss softball from the Olympics was made in 2005, although the sport was readmitted for the 2008 games. The decision to dismiss softball from the Olympics was made in 2005, although the sport was readmitted for the 2008 games. The American Softball Association (ASA) created World Cup of Softball to provide an annual and international softball event. Prior to the first World Cup of Softball game in 2005, no such event existed; the major tournaments—Olympics, World Championships and Pan American Games—were on four-year cycles. Since 2005 (excluding 2008), there has been a World Cup of Softball every year. Participating teams have included the United States, Japan, Australia, China, Canada, Netherlands and Czech Republic. 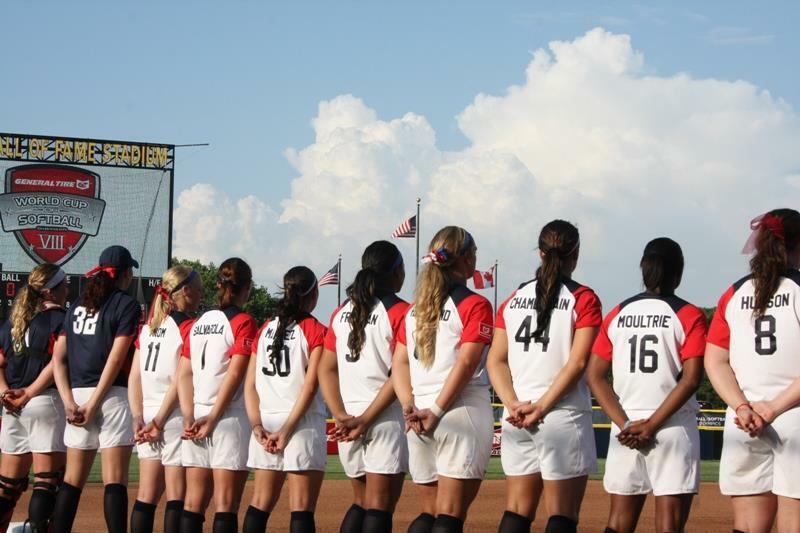 World Cup of Softball VIII in 2013 saw Japan taking first place, USA second, Australia third and Canada fourth. Team participation is dependent on funding and what countries have the money to send a team each year. The World Cup of Softball is a round robin where each team plays each other one time. Then, teams are seeded into the final games. Teams with the two best records play in a one-game championship, third and fourth best records play for third place, and so on. Will softball be back in future Olympics? Its fate lies in the hands of the International Olympic Committee (IOC). Last summer, softball, wrestling and squash were each fighting to get into the 2020 Olympics. The IOC could only add one of these sports and voted on wrestling. However, since that vote, the IOC president has considered adding sports for the 2020 games. 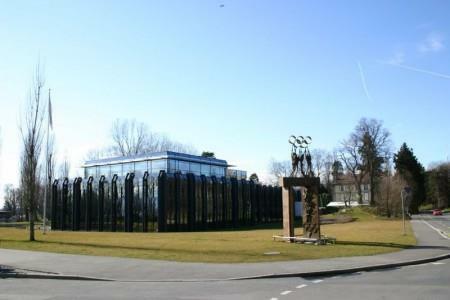 The IOC Executive Board will be discussing the topic while in Sochi and plans to make an announcement by the end of 2014. 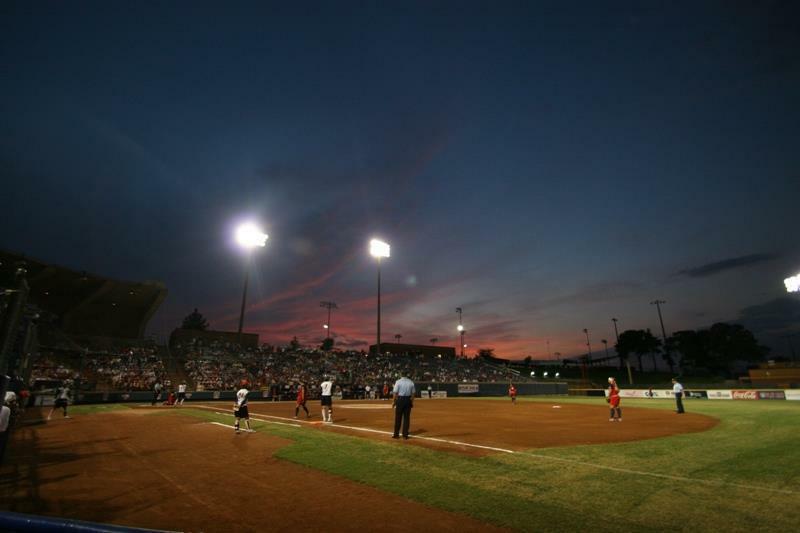 World Cup of Softball IX will be held from July 7-12 in Irvine, Calif. due to renovations at the ASA Hall of Fame Stadium. Competing teams will include Team USA, Japan, Canada, Puerto Rico, Mexico, Chinese Taipei and Venezuela. Located in Oklahoma City, ASA Hall of Fame Complex features ASA Headquarters, the Hall of Fame Stadium and National Softball Hall of Fame and Museum. The complex opened in 1987 and is known as the top softball facility in the nation. The ASA Hall of Fame Stadium hosts the World Cup of Softball. It has also hosted USA Olympic team events, Big 12 Conference Championships and NCAA Women’s College World Series. The 7,300-seat stadium includes four fields and was ranked No. 8 in sporting venues in the state of Oklahoma in 2007. The National Softball Hall of Fame and Museum, established in 1957, features players from men and women’s fast and slow pitch, umpires, managers, sponsors, commissioners and meritorious service members dating back to 1941. Since softball was denied from the Olympics in 2005, the American Softball Association (ASA) has hosted the Softball World Cup to provide an annual and international softball competition. Sports Planning Guide goes on site to bring you the 10 Top Baseball Facilities in the United States.